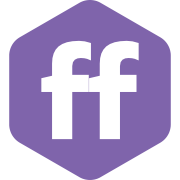 Flowfeed is the premiere social platform to buy and sell content and information. We are creating a dynamic platform where people are now incentivised to sell their content and premium information. We believe the people who should be benefiting most from social media platforms such as Flowfeed, are the users themselves who provide the valuable content.